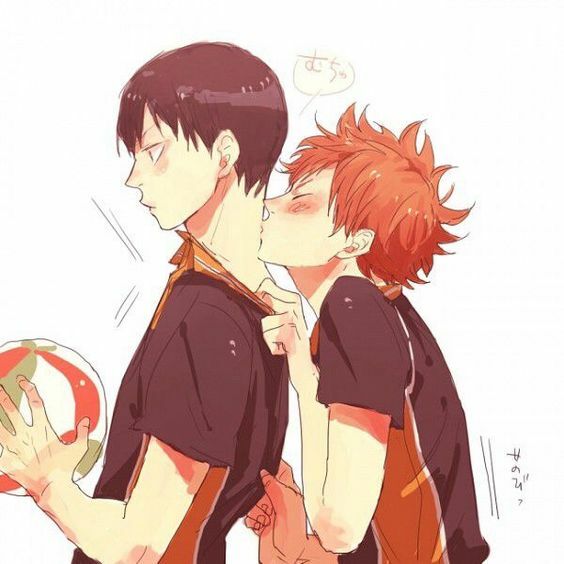 Shōyō Hinata is a short, orange-haired first-year student (16 years old) of Karasuno High School. He loves volleyball and is an “Ultimate Decoy” in his team – because of his amazing agility and fast reactions. 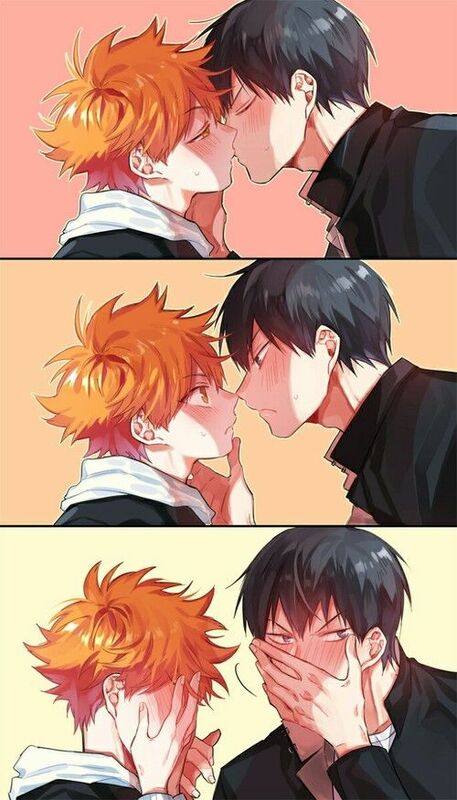 His best friend and former enemy is Tobio.